With the first warm up animals come out from their winter shelters. Spend your family day in the ZOO of Bratislava where are about 186 animal species breeded. Do not miss the wolves, pavillon of the beasts and beauty of the lakes full of flamingos (https://www.zoobratislava.sk/?home). 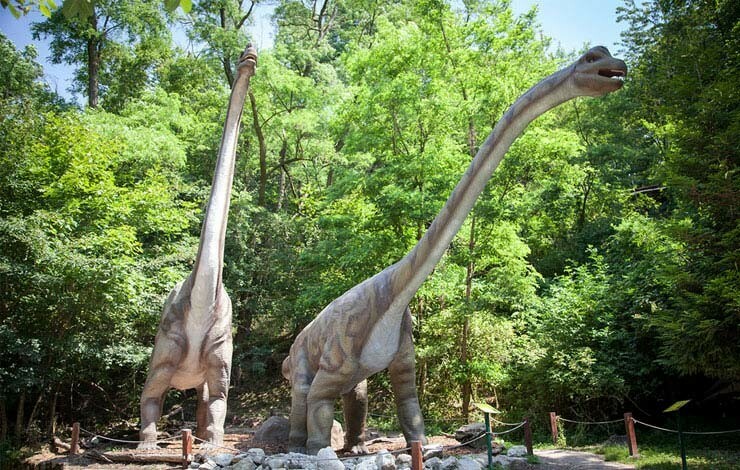 For the youngest members of the family there is option to walk through the Dinopark, try to ride a ponny or be just observer in the process of feeding animals. If you feel the lack of fresh air take your picnic basket and spend some time in Partizánska meadow where children can try climbing or bobsled. It is also possible to spend time together in the city center where you can choose from a variety museums, sucha s the Museum of Transport, the mirror gallery Multium (http://www.multium.sk/index_e.php) or in international cultural institution for children Bibiana (http://www.bibiana.sk/en). If you like jumping you have to try Jump Arena (https://jumparena.sk/) , also good in the rainy day. What about candy lovers? Sign up for some candy maker workshop in Bon Manufaktur (http://bon-manufaktur.com/en/), enjoy the atmosphere of hand made candies!